While the Triangle area is insulated from the roller coaster home value swings experienced by other areas of the country. Now more than ever, you need a Neighborhood Expert who will help you simplify the home buying process and filter out homes that fail to meet your home buying needs. If you’re looking to buy a new or an existing home in Raleigh, North Raleigh or Wake Forest, know this, not all Realtors are the same. 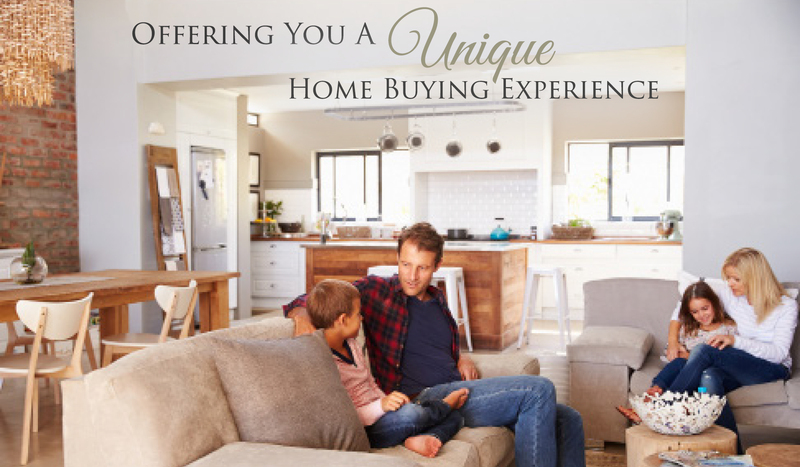 Because buying a home in the Raleigh, Durham, Wake Forest or Chapel Hill area is a unique experience, you deserve someone who is an expert, someone who is experienced and someone who will help you finds the perfect home. With a proven track record, we will help you search Raleigh homes for sale and locate financing (if needed) based on your unique set of search parameters until we have found that perfect Raleigh area home You deserve The Jim Allen Group Advantage! Our clients repeatedly comment about how our market knowledge and all around enthusiasm made their transition easier. View Testimonials!